We released a bunch of libraries to help you build integrations with our status platform using your favorite language. These libraries are officially maintained by us and will be updated as the API evolves. 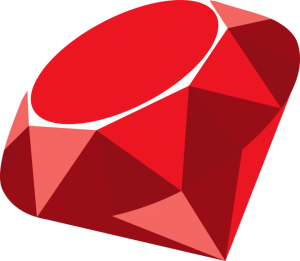 Our Ruby library is now available! We’re proud to announce that our PHP library is now live! We just released the official Status.io Python package. The Go library for Status.io has been released. Our Node.js module (statusio) is now available via NPM.